Every time you laugh, smile, frown, or for that matter do just about anything with your facial muscles, lines and wrinkles start to appear. These are caused by the underlying contractions of muscles and after years of making these expressions the wear and tear on your face begins to be noticeable and the lines start to become permanent. 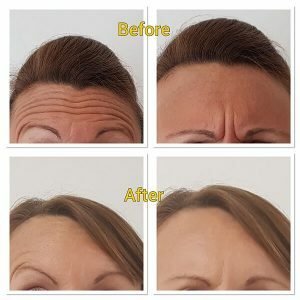 Wrinkle reduction injections using Botulinum toxin A smooths out fine lines and wrinkles. The treatment lasts usually 3-6 months depending on each individual person. Usually used on the forehead, frown lines and crow’s feet to improve the appearance of these areas by smoothing out the skin and relaxing the facial muscles. (Multiple areas can be treated at once). 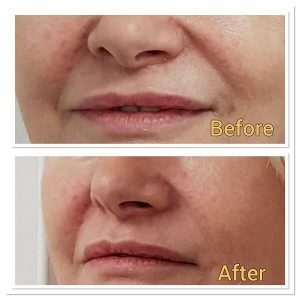 This is a popular procedure that can be used to create fuller lips or fill out lines around the mouth, nose and cheeks to create a subtle, smooth appearance. Dermal fillers are used to fill or replace the lost volume in static wrinkles, lines and folds. 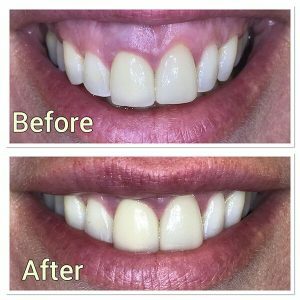 A quick temporary non-invasive technique to dramatically reduce the appearance of the gums on patients when smiling.